A day after we touched down from Italy, we decided we had to do something quintessentially British. 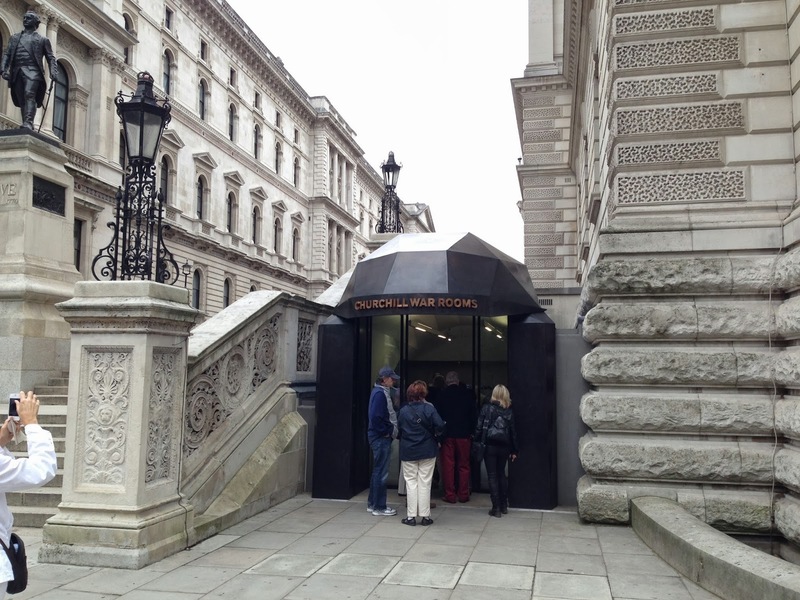 Well what could be more British than visiting the Churchill War Rooms. The museum itself is split into two parts. 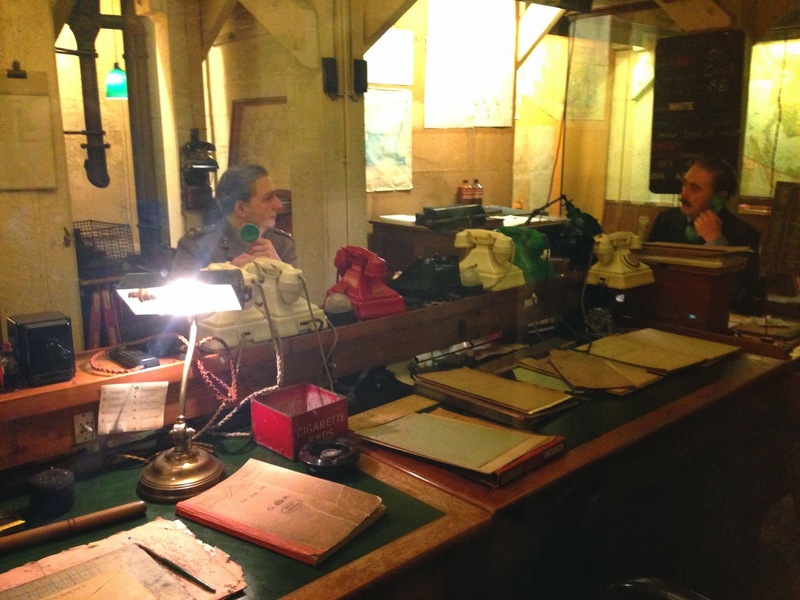 The war rooms and the Churchill museum. 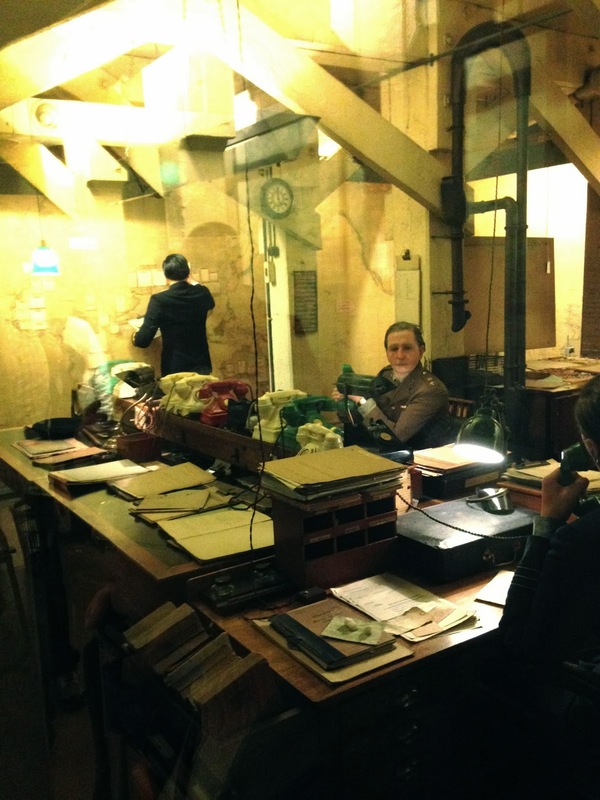 We hit the war rooms first. 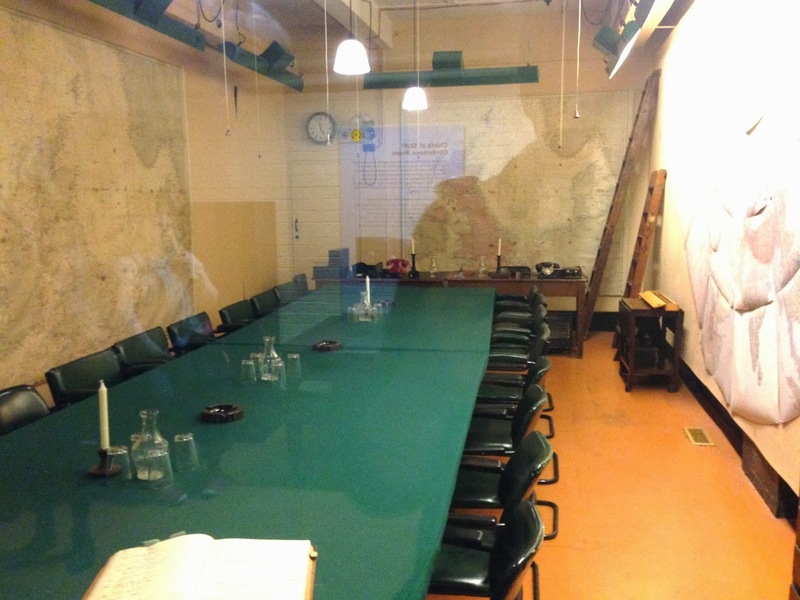 The first room you stumble upon is the War Cabinet room. 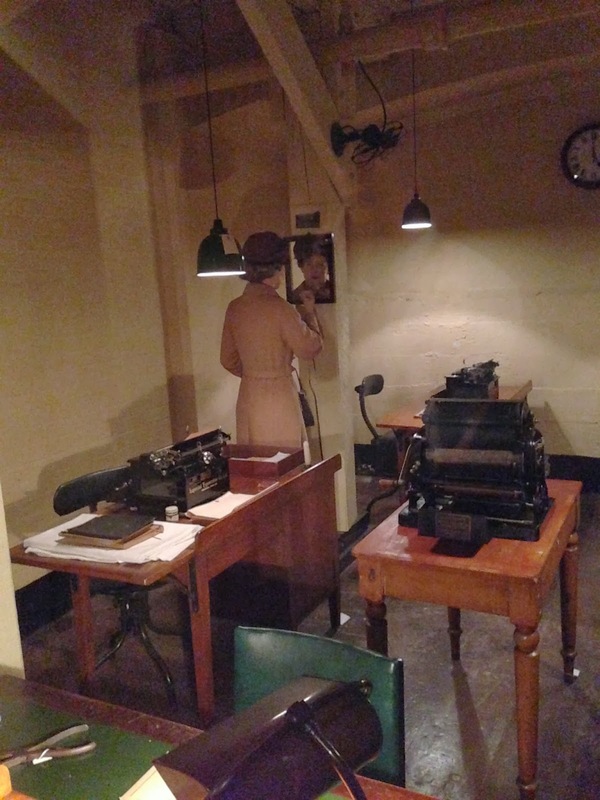 The majority of meetings of the war cabinet during 1940 were held in here, as were almost all of the defence committee meetings. Churchill sat on the far side by the red box. 25 could sit in this room during one meeting. Puts some PPMs to shame. Walking down the corridor behind it, you see a number of things. 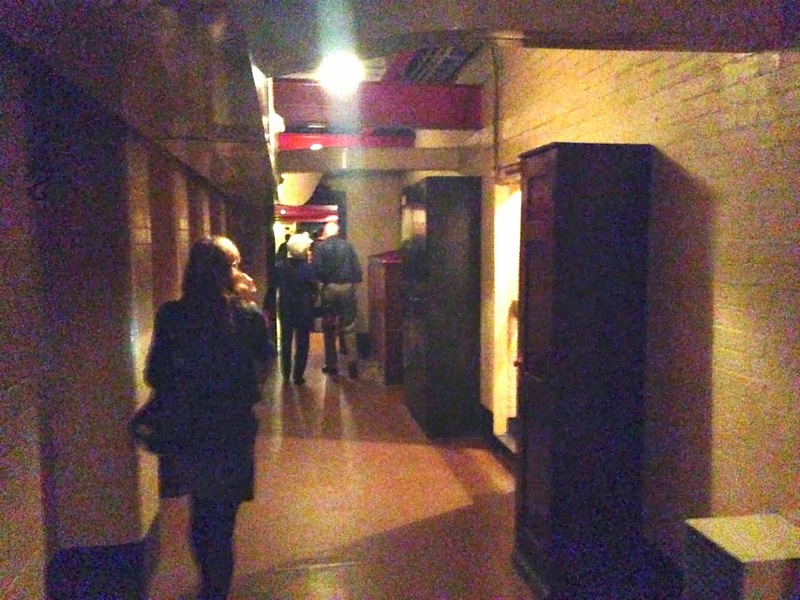 Firstly, the dock – a sub-underground basement that all but the most senior of staff used to sleep in, if on duty. 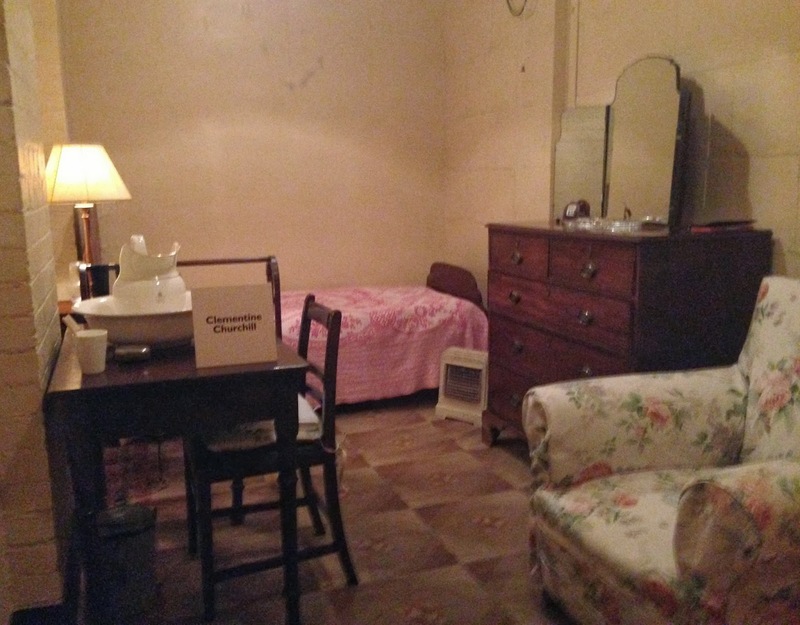 Rats, insects, constant bright lighting and a lack of flushing toilets made this a particularly undesirable place to sleep – and lots of staff took the risk every night after work and decided to head home. 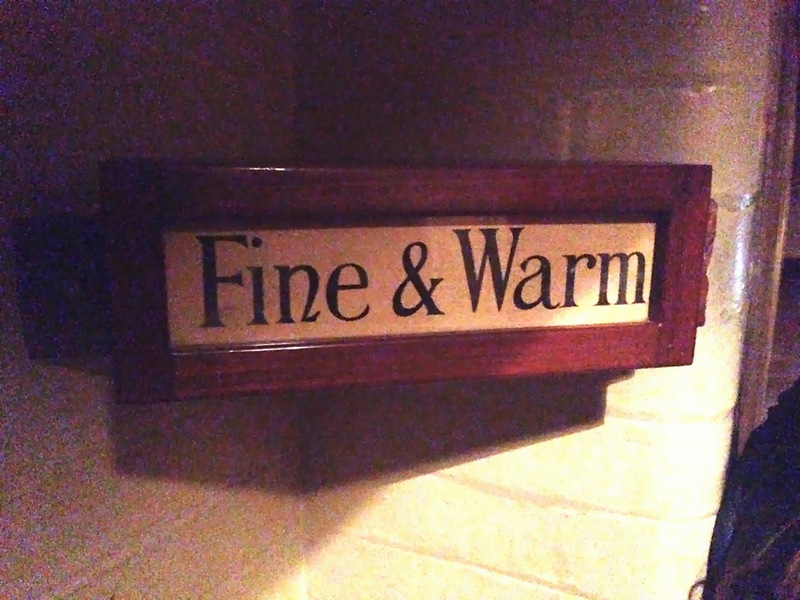 Further along the corridor is a sign holder, set to Fine & Warm. This was to let everyone know what the weather was like above ground. 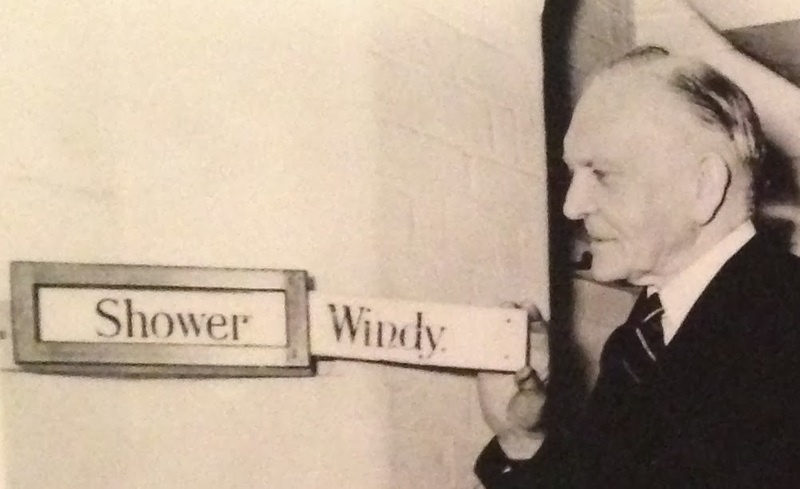 George Rance famously changed it to ‘Windy’ whenever there was an air raid in progress above ground. There was actually a little plaque about George Rance further on down the corridor. 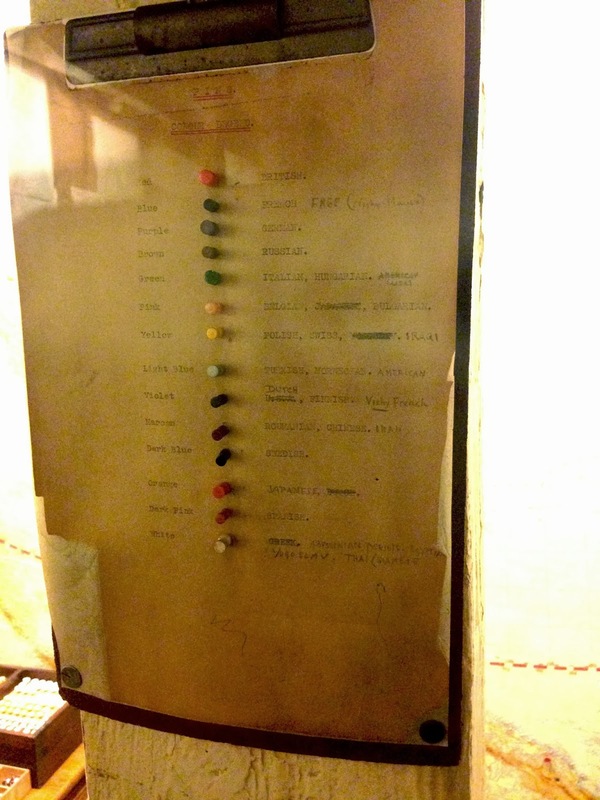 To avoid arousing suspicion, all equipment for the cabinet war rooms was sent addressed to George Rance – whose job within the Office of Works included ordering furniture for the government departments – the perfect cover. 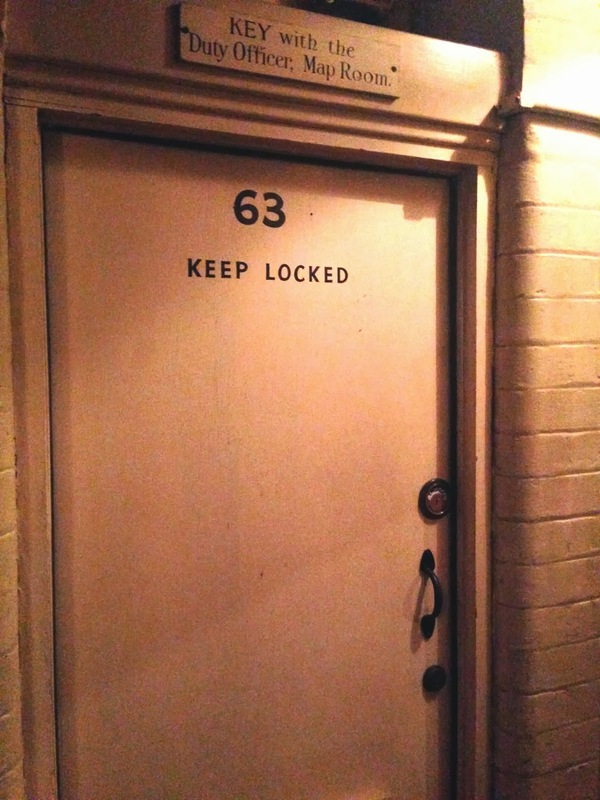 One door along the corridor, Room 63, had a toilet lock on it. 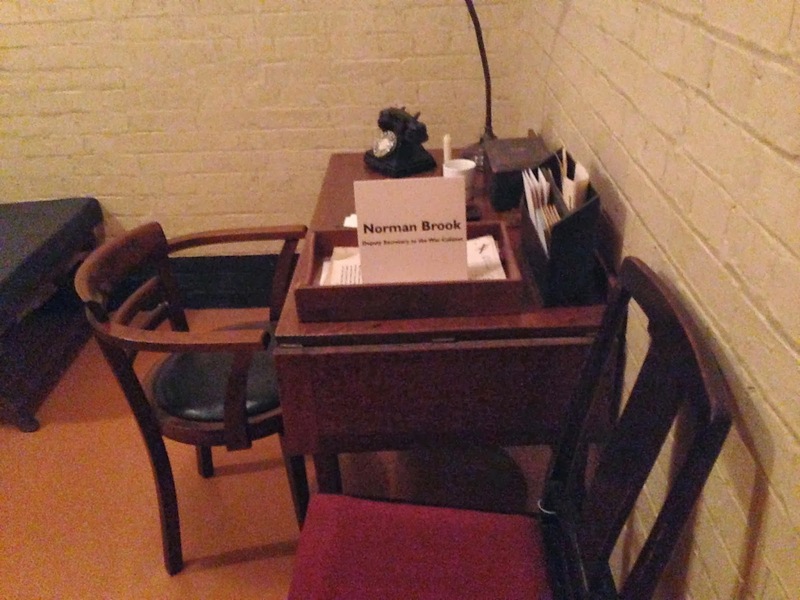 A widespread rumour between the war room staff was that is was a flushing toilet – only available for use by the PM. 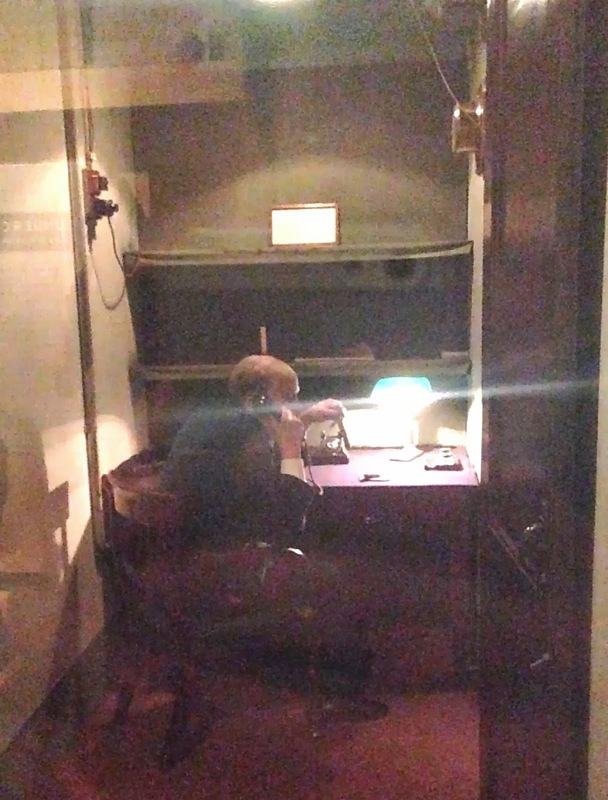 In fact, it was the transatlantic telephone room – which housed Winston Churchill’s hotline to the President of the United States. 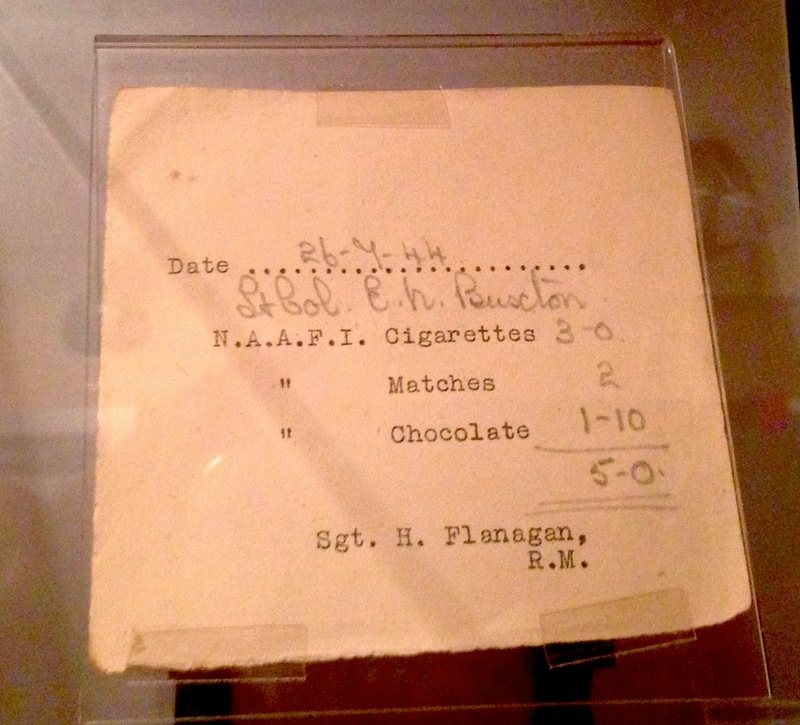 Here’s a mess reciept – officers could order “simple food such as beans on toast” in the war rooms. In the last six months of the war, drinks were rationed to two large whiskies and two large gins A DAY! Perhaps because of the booze – staff found time for an occasional joke too. 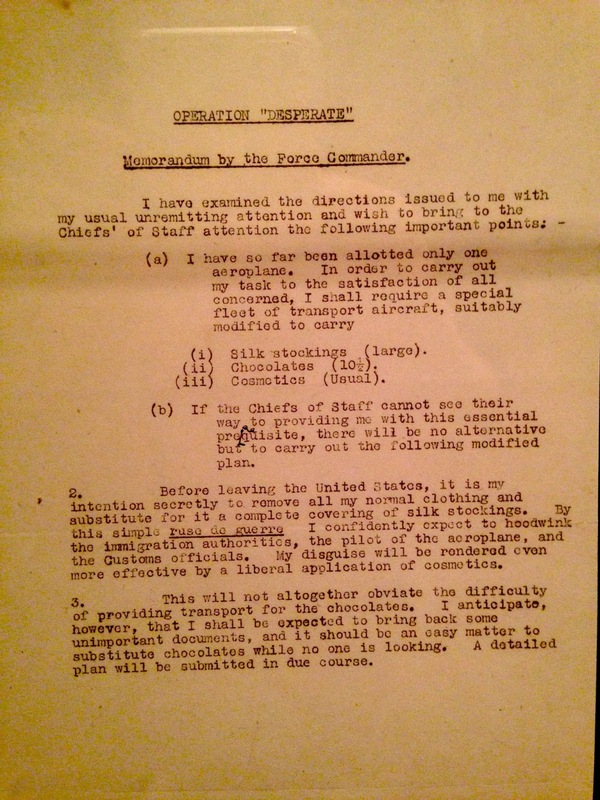 ‘Operation Desperate’ was a tongue-in-cheek scheme that the staff undertook, which plotted to obtain American stockings and chocolate. There was an interesting story about Dennis Wheatley, who worked as a ‘Deception Planner’ in the rooms. He was a popular thriller writer, and used his talents to produce cover plans for Allied operations. His work included a plan, codenamed ‘Bodyguard’, to deceive the Germans about the place and date of the Allied D-day invasion of Europe. 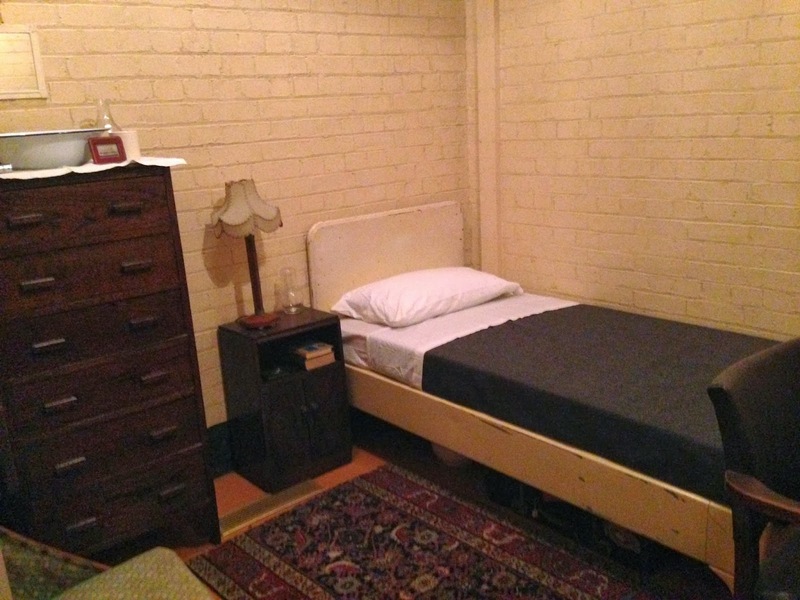 Here’s an example of the senior staff bedrooms. Clementine Churchill’s room had a little more colour. Second big meeting room: The Chiefs of Staff conference room. Churchill was often represented by his right hand man, Hastings Ismay in these meetings. 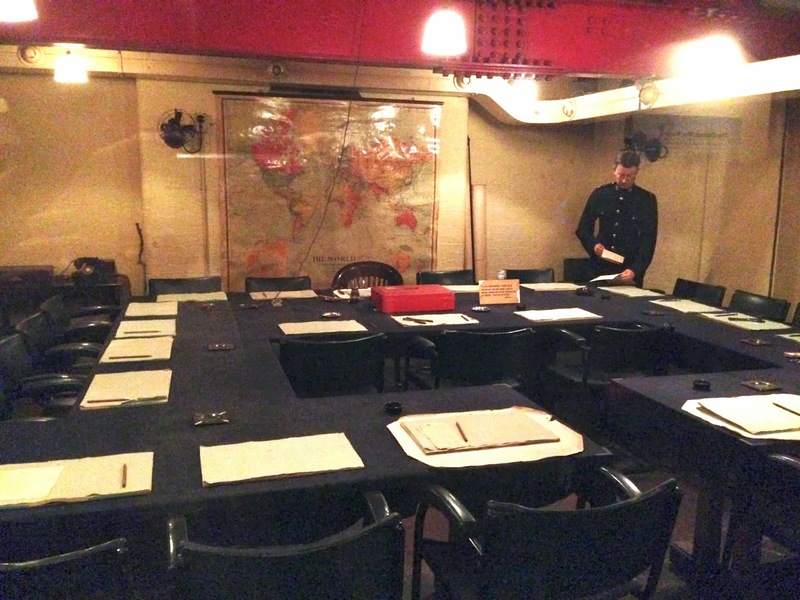 Some of the most important decisions with regards to WWII were made in this room. 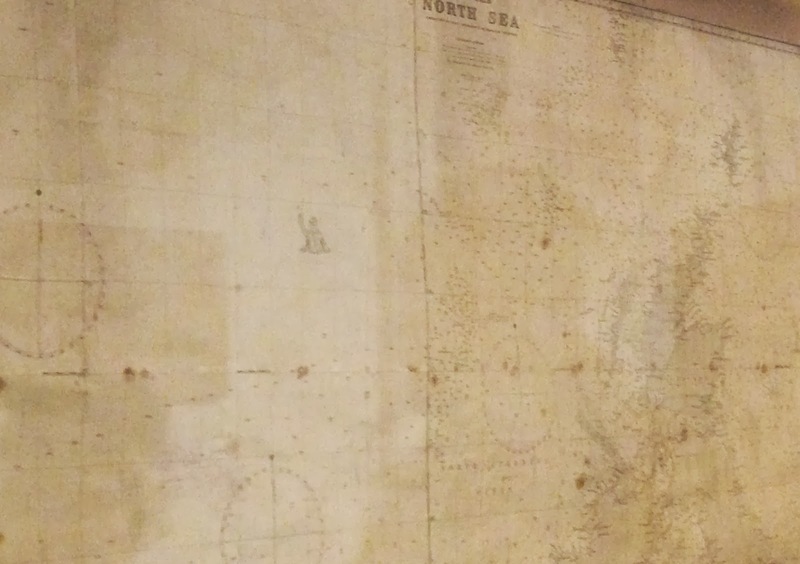 They had some beautiful maps on either wall. I love how this one has been pasted together. The audioguide pointed out the Hitler graffiti on this one. 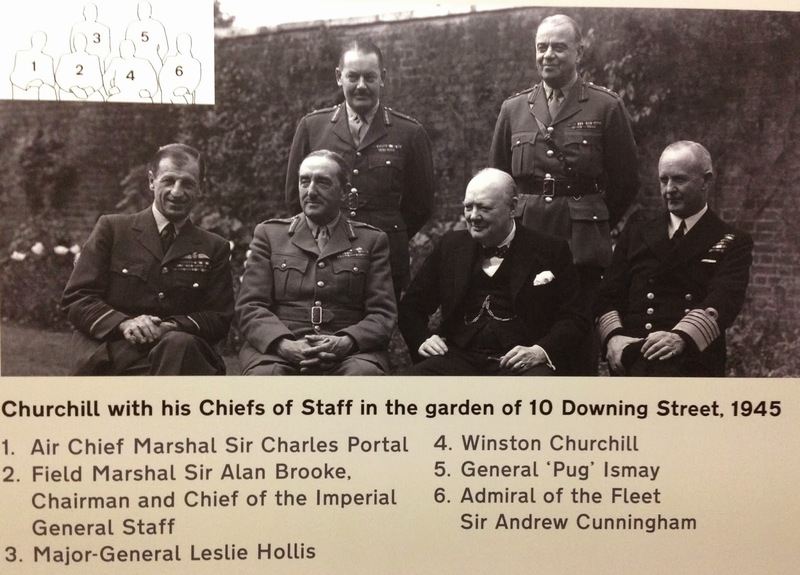 Here’s the five Chiefs of Staff with Winston Churchill in the garden of Downing Street. 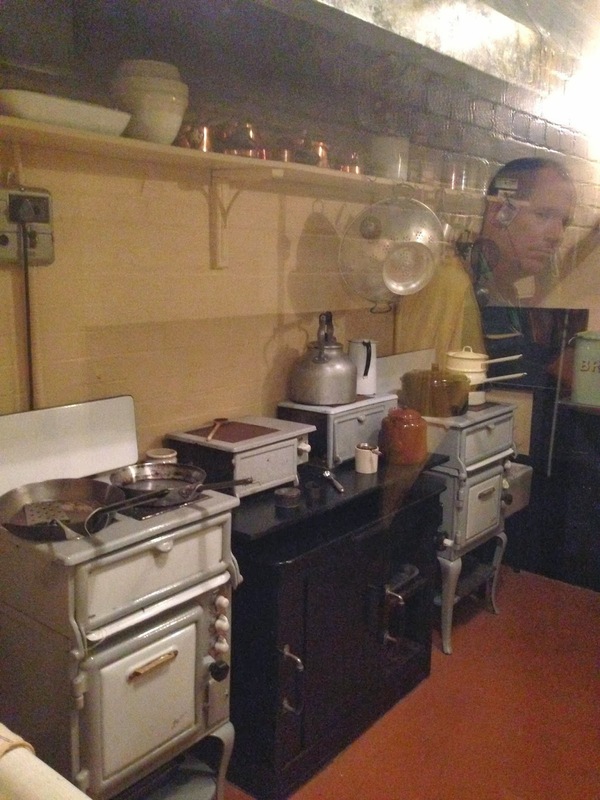 Here’s the kitchen where the PMs meals were prepared daily. There was a type-pool around the corner. First you had the fact he had a cigar in his mouth, and his speech impediment. He was continually pacing so half the time he was facing away from you. And above all that, sometimes what he was saying was so interesting that you’d want to stop typing and just listen. 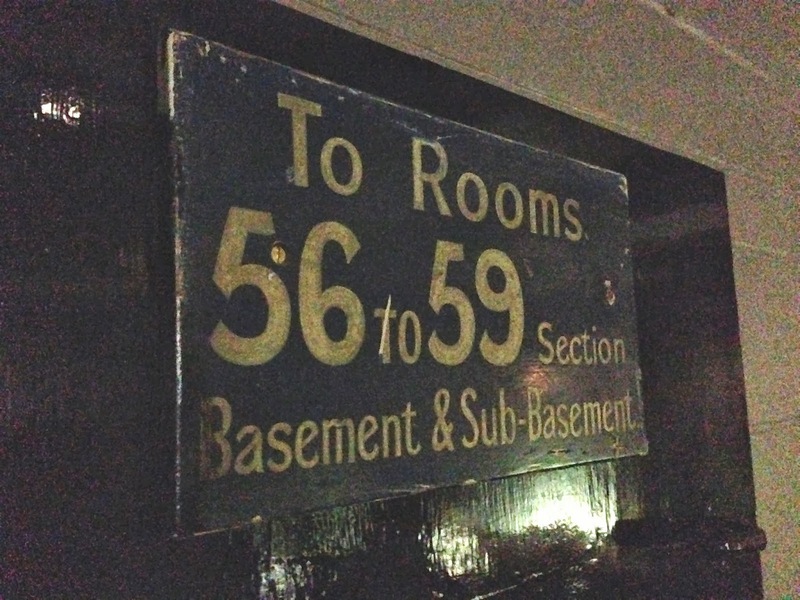 We passed through Room 59, which housed the Joint Planning Staff. 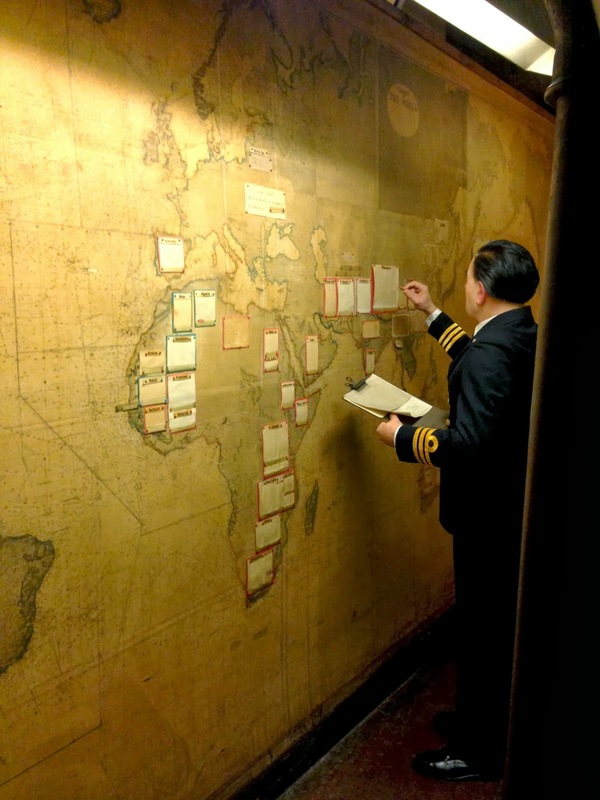 The Joint Planning Staff would analyse all information available and create strategic options, on which the Chiefs of staff would make crucial decisions. And then we hit upon the map room. 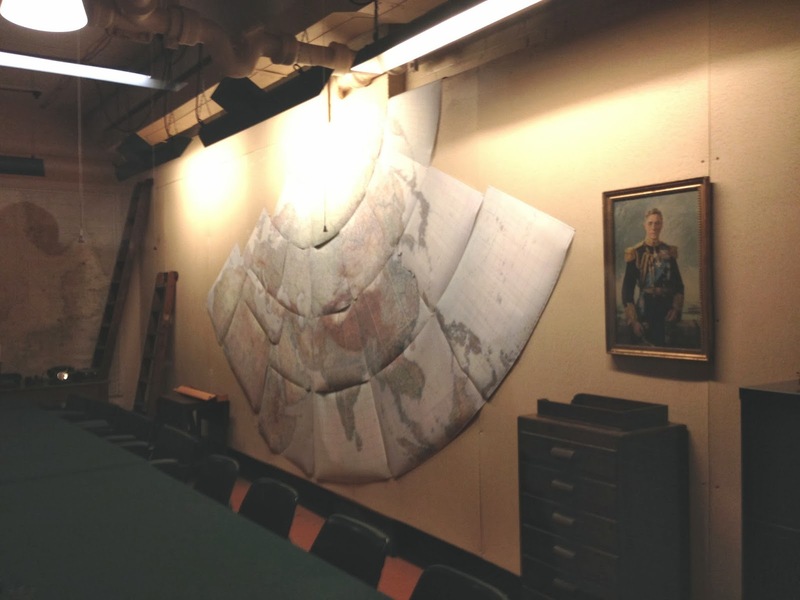 The map room was manned day and night throughout the war. The latest information on all fronts was collected, sifted and presented on maps. Summaries were then created for the King, the War cabinet, the Chiefs of staff, Joint planners and the Joint Intelligence committee. 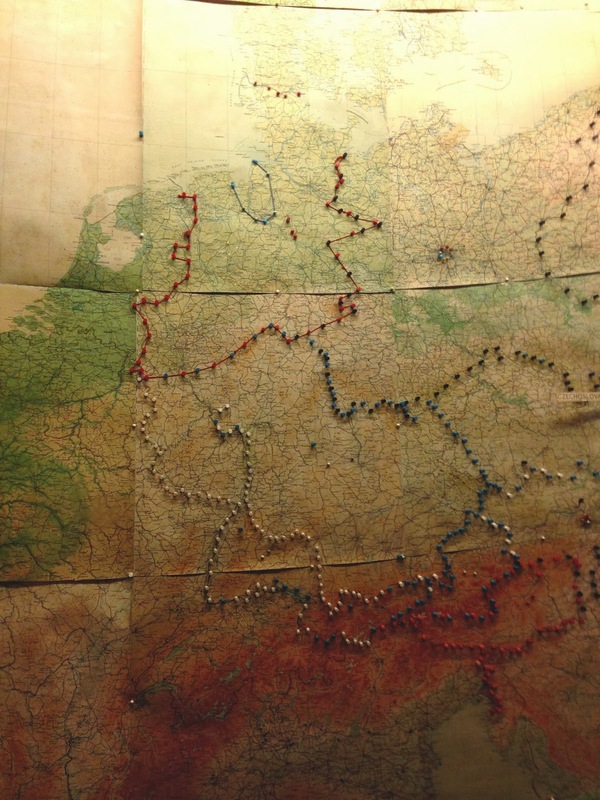 Even the map stationary was beautiful. And there was a entire bank of telephones through the centre of the table – where information could be relayed from all across the globe. The telephones were referred to as the beauty chorus. The ivory one on the end connected directly to the PMs Downing Street office. 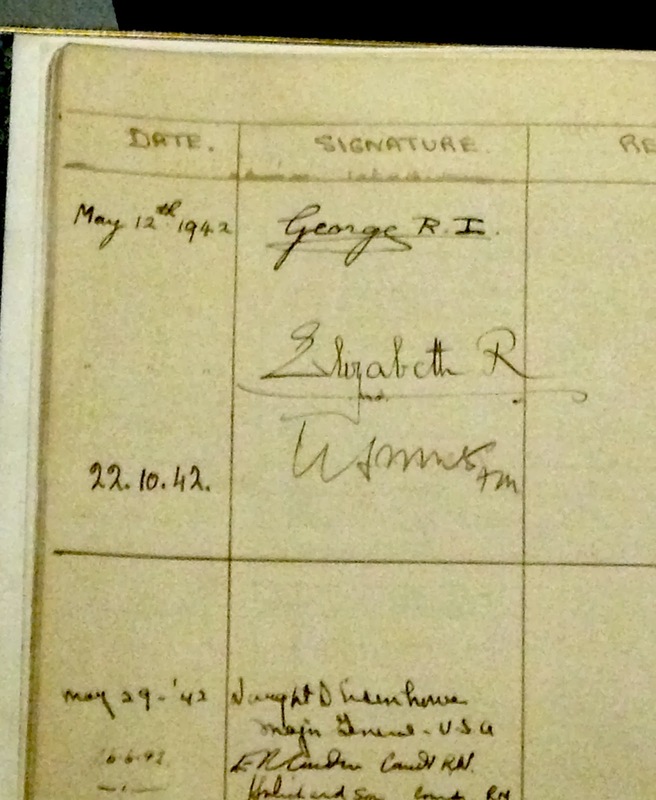 Rather neatly, you can see Queen Elizabeth and King George’s signatures in the visitors book for the cabinet war rooms. The cabinet rooms were finally closed down on 11th May 1945. 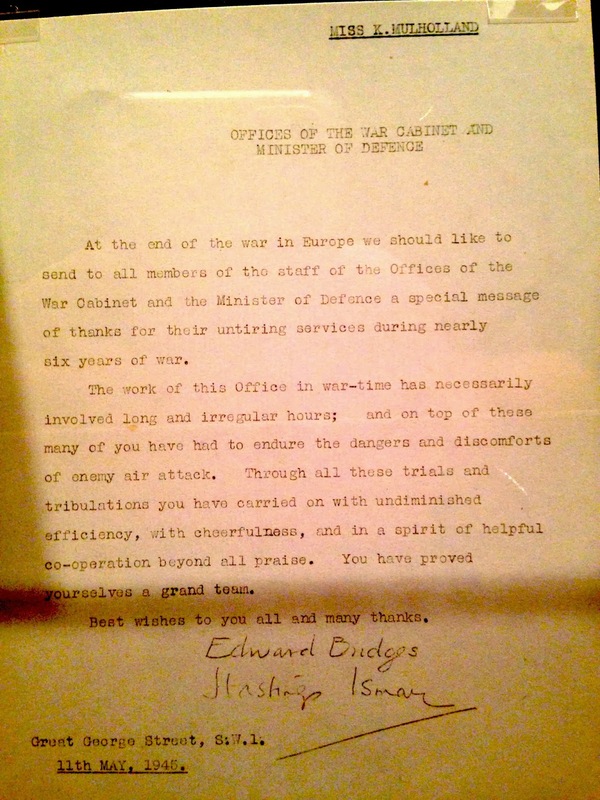 Here’s the note from Edward Bridges and Ismay to staff. Now that’s quite enough for one museum… but we still had the Churchill museum to go around. – They may say I lead them up the garden path, but they have found delectable fruit and wholesome vegetables. 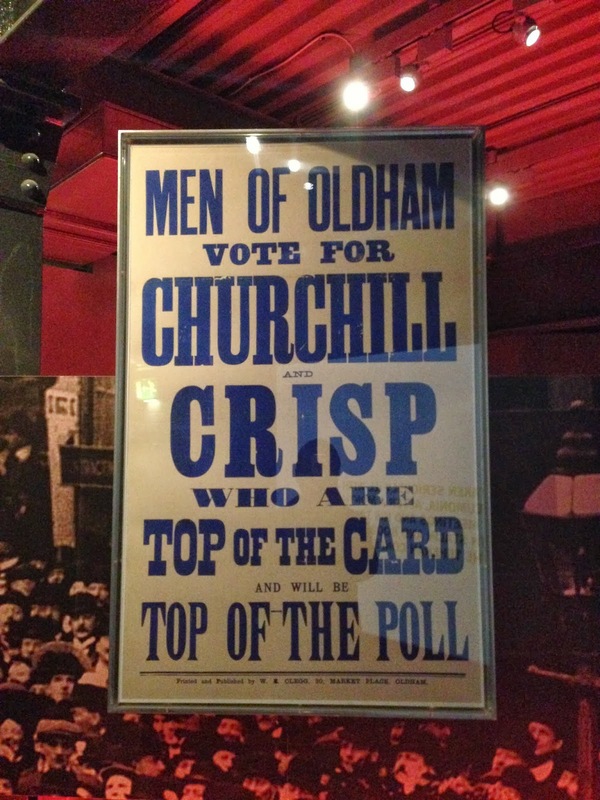 I thought it was really interesting how attuned to the nuances of language Churchill was. He decided to rename the Local Defence Volunteers, The Home Guard – as he thought the former was uninspiring. He also requested the wartime Communal Feeding Areas be renamed Restaurants, as the former was suggestive of communism and workhouses. 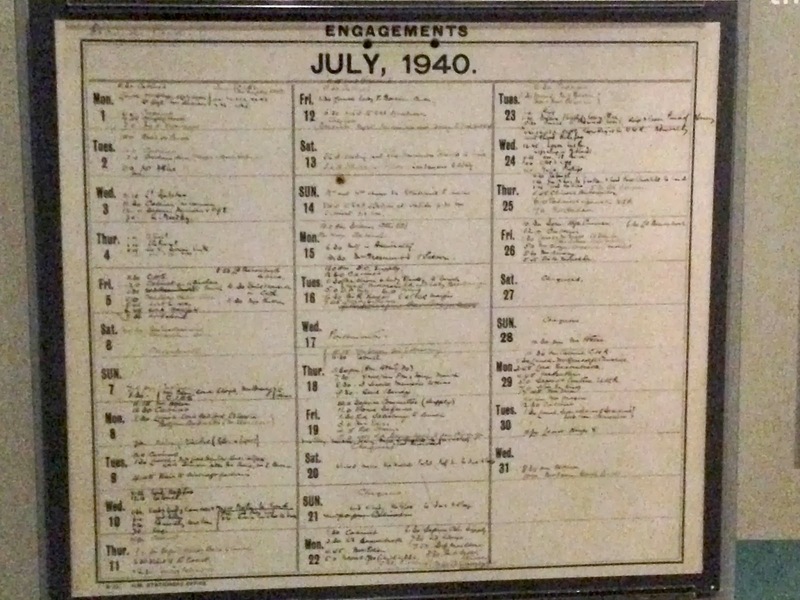 I loved this monthly engagement planner he used – like a chunkier calendar. Notes on Churchill’s working day were quite incredible. At 8am he would wake up, and would work in bed on government papers. His secretary would often join as he dictated letters. At 10am he would rise and bathe. He would have appointments late afternoon, before sitting down for lunch at 1.30pm with invited guests. On Tuesdays, the King would come to dinner. At 3pm he would have an afternoon nap, and at 4pm he would rise and bathe once more. At 4.30pm he would have more meetings and do more work until 8pm. At 8pm he would have dinner. Champagne and wine preceded and accompanied dinner, usually prepared by Mrs Georgina Landemare, Churchill’s personal cook. Despite rationing, Churchill would often eat oysters, soup and sardines, followed by roast venison stuffed with pate and truffle sauce. There would then be dessert – stilton cheese, baked tart or ice cream. At 10.30pm he would have more meetings, and wouldn’t break until midnight. At midnight, he might watch a film or play a card game. There was a fair bit about young Churchill, and Churchill growing up. And some interesting bits about his election campaigns too – but this post is miles too long already! #1. 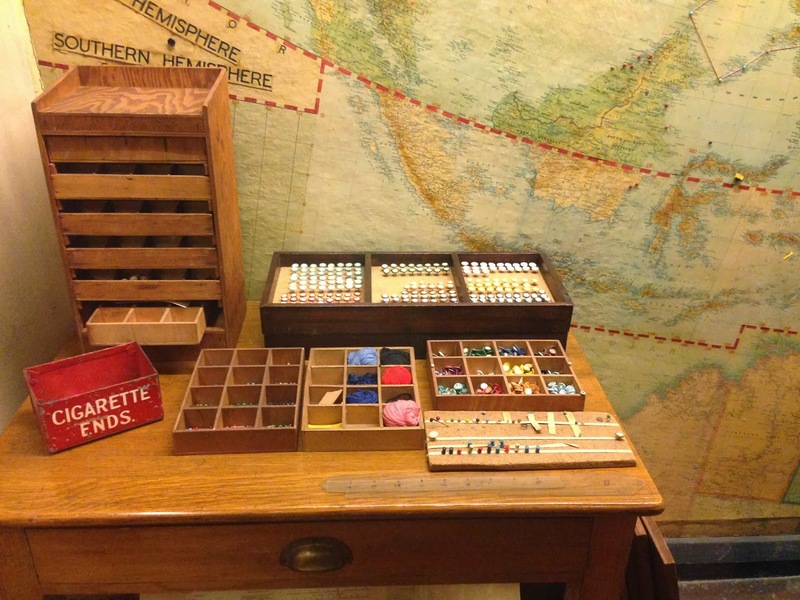 Churchill would normally light his first cigar shortly after breakfast. He smoked about eight a day. #2. Churchill was always dressed by his valet, Sawyers. #3. His favourite champagne was Pol Roger and his favourite brand was Hine. #4. Churchill was 5 foot 6 and a half.